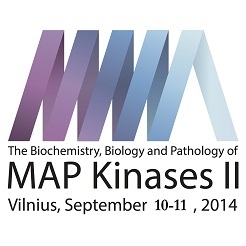 MAP Kinase Research invites all scientists to donate their MAP kinase constructs in any vectors. 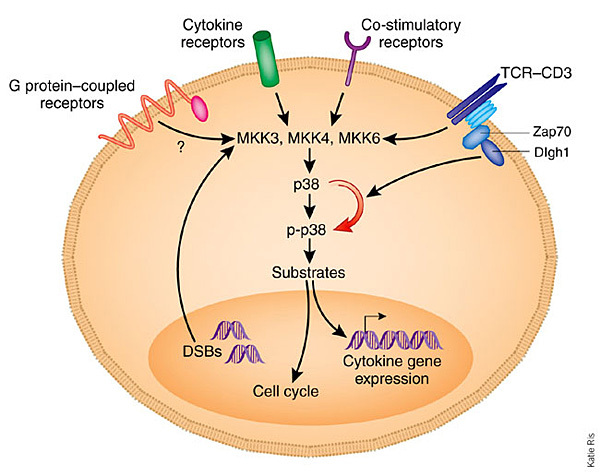 We are trying to create a database of MAP kinase constructs (wild type genes, mutants, tagged constructs etc.) 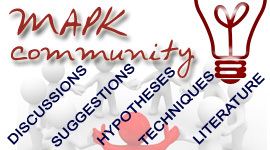 for the use of all scientific community. All those, who are willing to send their constructs, please contact us . We appreciate your input!